Artists Koenraad Ecker (audio) and Yannick Jacquet (video) were in residency in iMAL to prepare a new colaborative AV-performance. 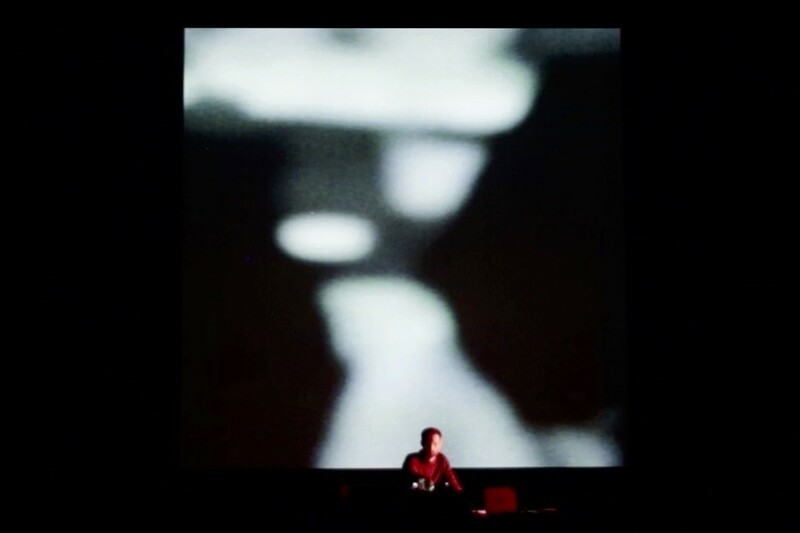 “A Biology of Shadows” was performed on June 24th 2018 at the Lowry Theatre (Manchester, UK) and was commissioned by Andrea Parker. The AV performance combines image, sound, text and spoken voice to create an associative, at times surrealist, narration exploring the themes of closeness, alienation and the dialectical relationship between environments, spatial configurations & social structures. Both in its sonic as in its visual language, the performance attempts to make the empty spaces in between things heard & seen, and to bring to the surface that which generally remains unnoticed. "Koenraad Ecker is a London-based Belgian sound sculptor. His 45-minute set demonstrates a different kind of intensity. His work – in collaboration with visual artist Yannick Jacquet – combines text, film and lighting as an immersive environment for Ecker to create his diverse and considered soundscape. 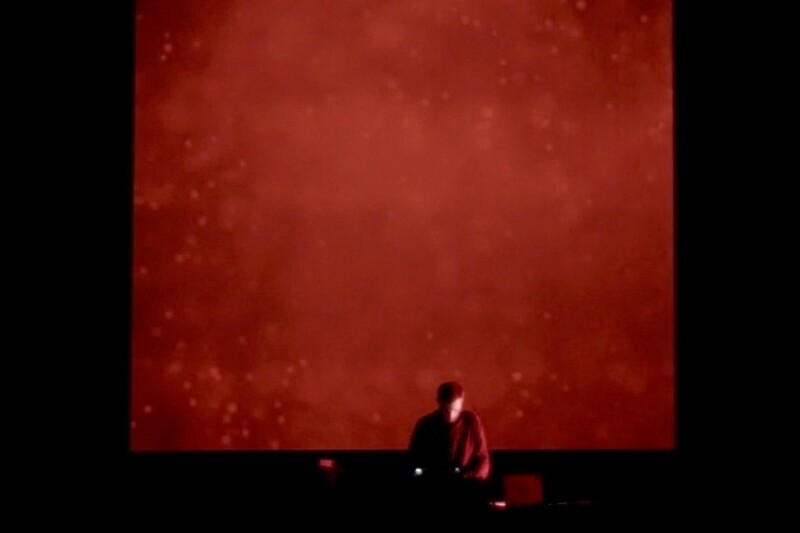 Although he plays with musicality more than The Sprawl and there is a more ‘conventional’ element to the visuals, the experimentation is no less. Ecker’s work – in combination with the visuals and the narrative clues in the text – seems to make the silence between things vividly audible. The overall effect is cinematic but as if the background details have been dramatically brought to the foreground: you see the things normally within the distance or visual periphery; you hear the vibrations and electrical hum in the space between people and objects. It dramatically realigns your perception of the world as things familiar become indistinct, strange and difficult to grasp." 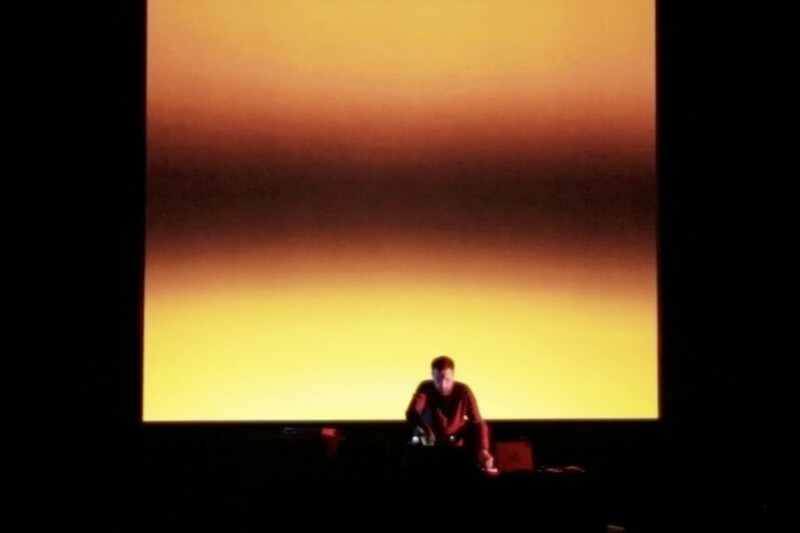 Koenraad Ecker is a sound sculptor and composer, born in the small town of Bruges, Belgium, currently living in London. He is fascinated by the tactility of sound, the imaginary spaces created by music, the paradoxical qualities of silence and the narrative possibilities of editing. Yannick Jacquet has spent ten years developing a visual arts project exploring how to reverse the deterioration inherent in our exchanges with the world.